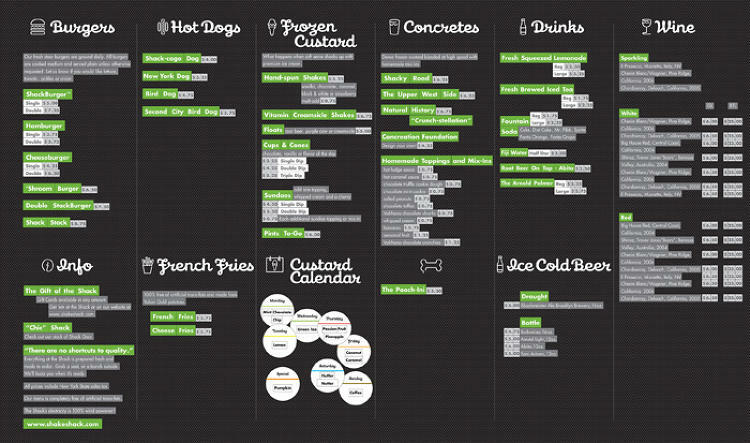 A couple months ago the beloved NYC burger spot, Shake Shack, went public on the stock market. 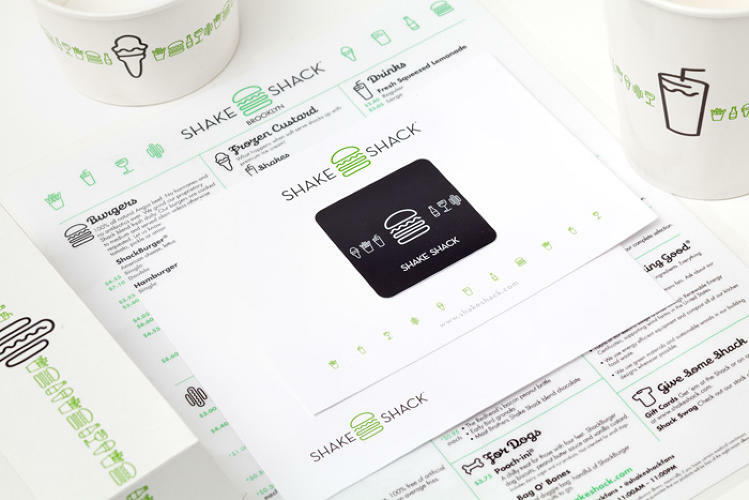 Having in recent years expanded to cities across the country, indeed across the world, Shake Shack is looking to be our era's foodie version of McDonalds. In honor of their growing global recognition, Fast Co. Design did a very cool blogpost about the details behind the retro icons, friendly fonts and neon colors used in the business's unique graphic identity. Turns out the impressive Paula Scher of Pentagram originally planned this singular identity to match the restaurant's original location—a modernist metal shed in New York's Madison Square Park—and has been surprised to see how well the look has translated to countless other locations across the globe. 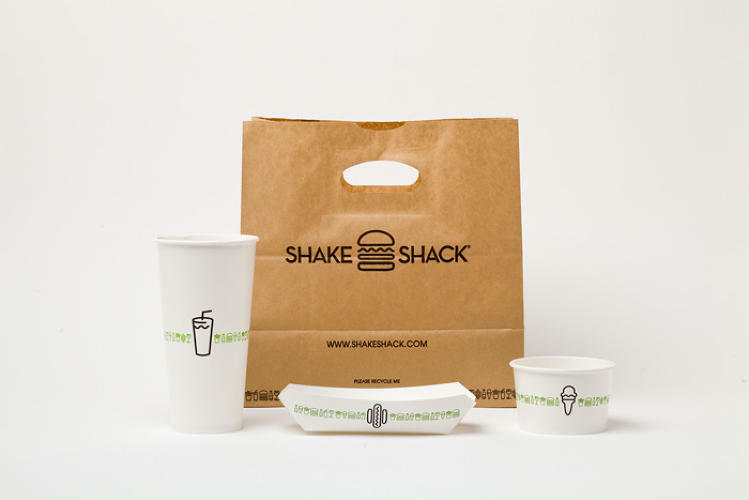 Even though Shake Shack opened over a decade ago (in 2004), the identity still looks as fresh as ever—a sure sign of a job well done.Needless to say, the article is worth a read, as it provides some fascinating insights into the 'look' of a brand that seems to have every detail down pat and has always struck me as the perfect combination of sophistication and silliness.Read all about it here, and learn more about Paula Scher here.